East Coast Tactical, LLC. 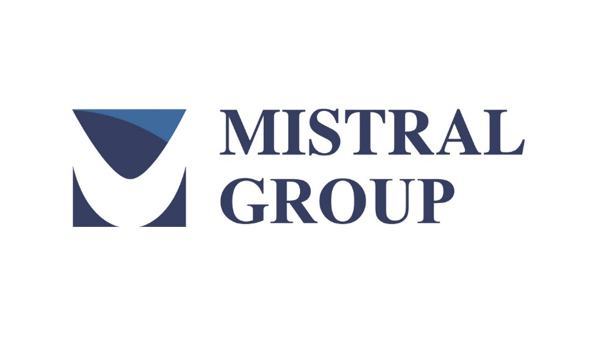 is a leader in high performance protective solutions. Our company boasts a strong portfolio of “state-of-the-art” technologies including Ammo Inc, ATS Armor, ATN Corp, First Line Technology, Mistral Inc., Stark Aerospace, Inc. Segway, Inc.
Our expert team has provided solutions for the Department of Defense, Federal Agencies, both domestic and international law enforcement and corrections professionals. 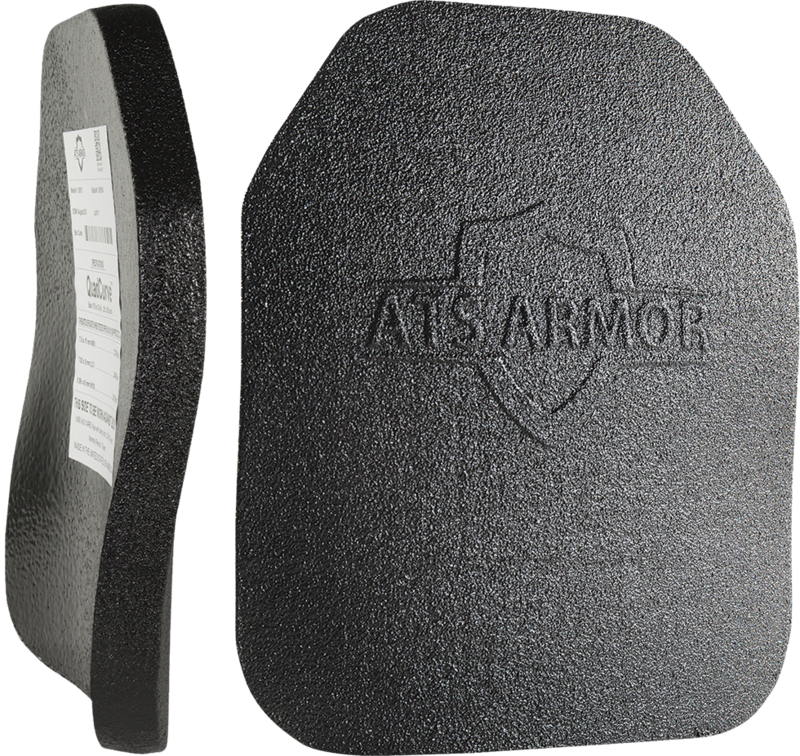 ATS Armor™ blends over 100 years of business, law enforcement and tactical expertise into a culture that is unique to the armor industry. 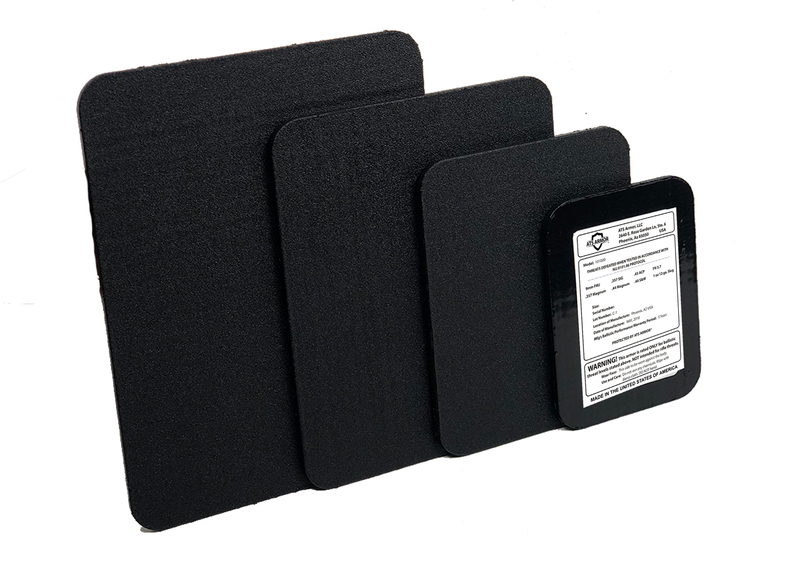 ATS specializes in the design and manufacture of advanced hard armor plates that exceed NIJ 0101.06 certification standards. 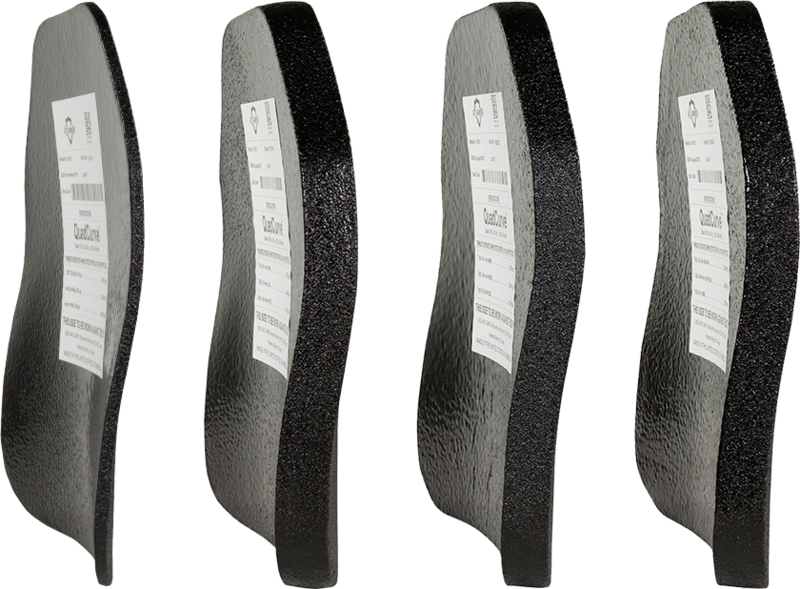 ATS plates are multi-shot capable, provide edge-to-edge protection and include a patented QuadCurve™ shape for added safety and comfort. AMMO INCORPORATED™ is a technology leader and premier American ammunitions manufacturer and marketer of performance-driven, high-quality and innovative ammunition products, in the sporting industry. 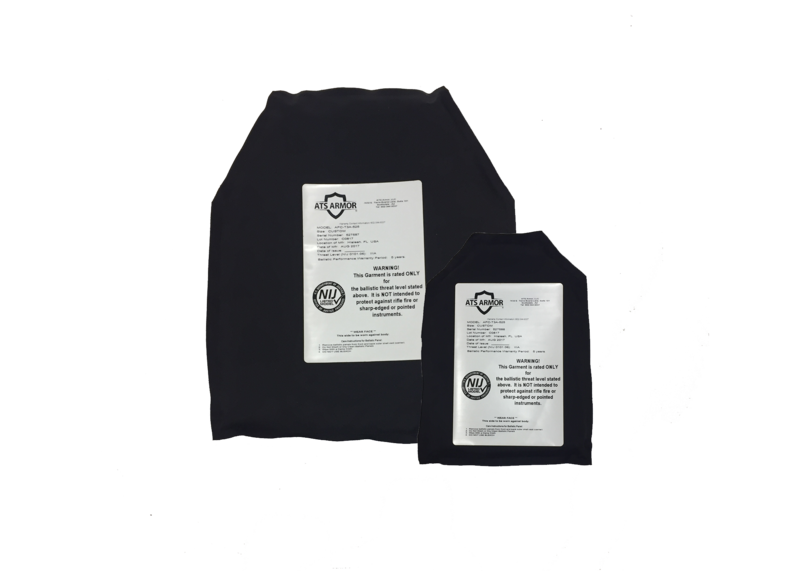 First Line Technology designs and manufacturers disaster preparedness and response equipment like our medical ambulance bus (the AmbuBus®), our PhaseCore® Cooling Vests and our line of decontamination equipment, which includes FiberTect® dry decon wipes.